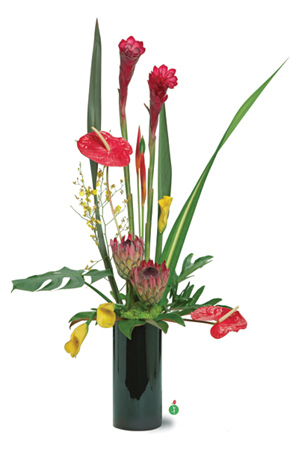 We are a family owned and operated company that is committed to offering only the finest floral arrangements and gifts; backed by service that is friendly and prompt. Because all of our customers are important, our professional staff is dedicated to ensure your experience is a pleasant one. We always go the extra mile to make your floral arrangement perfect! Our shop services the following areas in California, exclusively. NO exceptions. We are open Monday through Saturday from 9:00 AM – 6:00 PM Pacific Time. Closed Sundays. Delivery available to local areas listed above. ‘When You Think Flowers.com’ is ‘Your Last Minute Florist’!